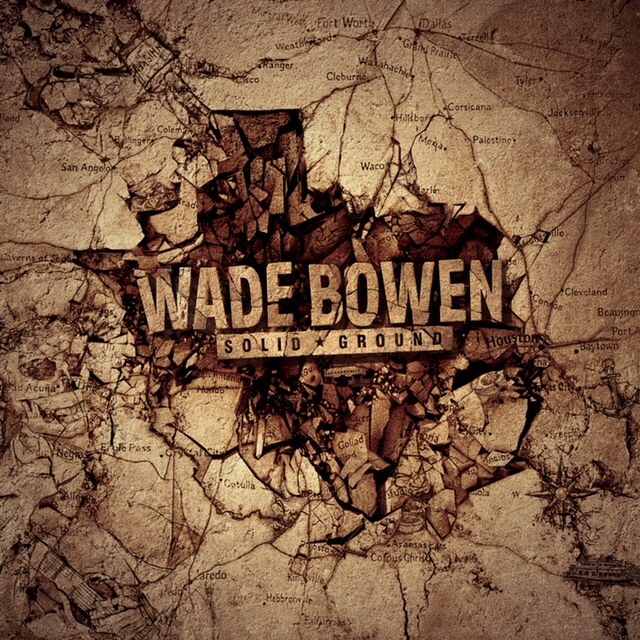 Texas native and popular country rocker Wade Bowen has a significant fan base within the state’s music scene. However, his forthcoming album Solid Ground, out tomorrow, is likely to introduce him and the diverse sounds of Texas to many potential new fans. This project marks his first release via Thirty Tigers, who’ve long been supporters of Bowen, and features collaborations with Miranda Lambert, Charlie Worsham, Angaleena Presley, Jack Ingram, and Lucie Silvas, among others. Bowen worked with longtime friend and renowned producer Keith Gattis (Dwight Yoakam, George Strait, Willie Nelson, Kenny Chesney, Randy Rodgers Band) on the album. 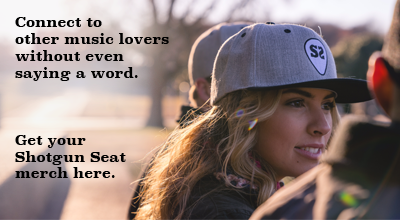 As the album plays through, you’ll find yourself envisioning the vast and unique sounds that make up the diverse Texas musical landscape. Complete with ballads, nostalgic tracks, and foot-tapping jams, Solid Ground does exactly what Bowen set out to do. 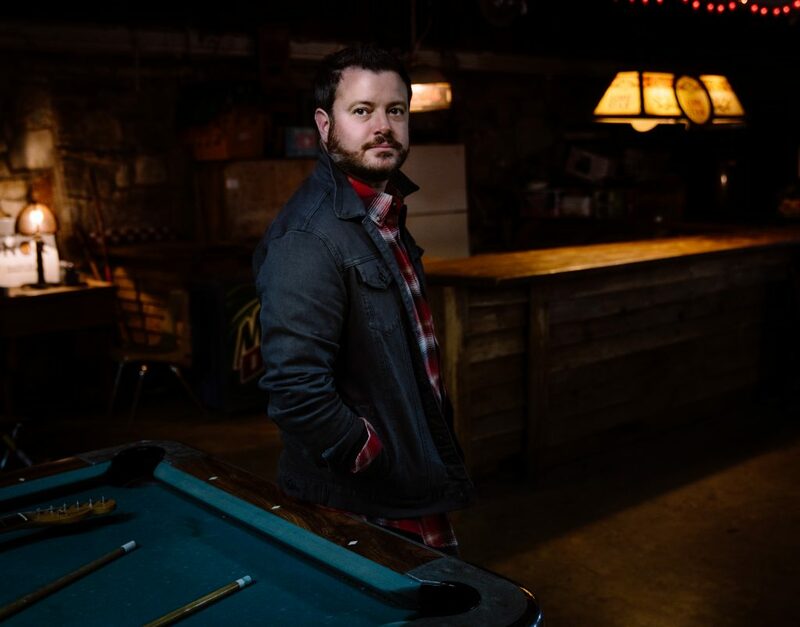 It highlights all of the things that Wade Bowen loves about his home state. “Broken Glass” was not specifically written for this album. He came across it while digging through his old songs, something he says he does whenever he’s getting ready to work on a new project. It was born out of something he’d said in a fit of anger to his wife – something that he wished he could have taken back, he says. It’s the type of song that hits you in the gut and really connects you to a feeling through the lyrics, the way only a true personal experience can. “7:30,” Written with Angaleena Presley and Waylon Payne, Bowen explains that they were attempting to write a sad country song (Bowen admits these are his favorite to write). After completing the song without a title, Payne suggested “7:30,” a reference to the exact time he received a phone call about the passing of a loved one. The song beautifully describes the pain of getting news that will forever change you. “Day of the Dead” happens to be the only track Bowen did not have a hand in writing on the album. Upon listening to the Keith Gattis-penned song, he knew it had to be on the album and says it’s one of the most unique songs he’s ever cut. Filled with Mariachi and complete with horn section, “Day of the Dead” transports you to Lajitas, a Texas ghost town located near Big Bend National Park. The last track, “Calling All Demons,” is more than seven minutes long, but pulls the entire album together and definitely leaves you still wanting more. Solid Ground is a cohesive collection of songs and eclectic sounds, which when combined with Bowen’s grit and extraordinary storytelling ability, is nothing short of magnificent. For future tour dates and more information, follow him on Twitter, Instagram, his website and purchase Solid Ground here.